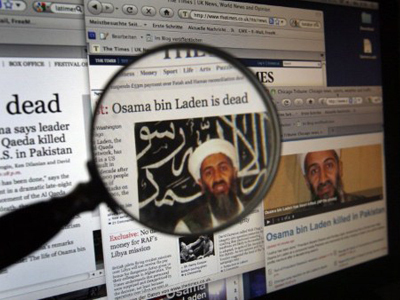 Some US senators will be able to see post-mortem photos of Osama Bin Laden, which president Obama’s administration refused to show to the general public. 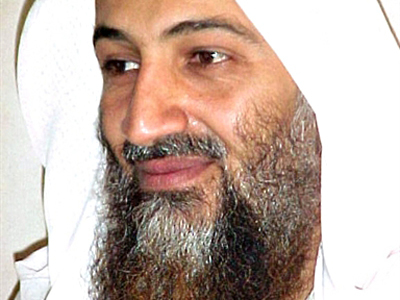 Senators serving in the Senate Intelligence Committee and Senate Armed Services Committee will be able to pay a visit to the CIA to view Bin Laden’s photos placed in a special viewing room. Prior to a visit they will need to call the agency and make an appointment. Among those who have already expressed their interest in the pictures is the chairman of the Homeland Security Committee, US Senator Joe Lieberman. “I’ve been so involved in all the post-9/11 activity here and Homeland Security related, I thought if they’d offer me this opportunity, I’m going to go out and look,” Lieberman was quoted by POLITICO news service as saying. In turn, the Vietnam war veteran and a prisoner of war Senator John McCain said that he was not interested in seeing the pictures, POLITICO reports. “I’ve seen enough dead people,” McCain said. 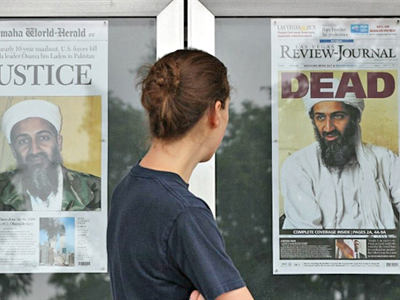 The development comes after US President Barack Obama announced last week that Osama Bin Laden’s post-mortem photos will not be released for public viewing. 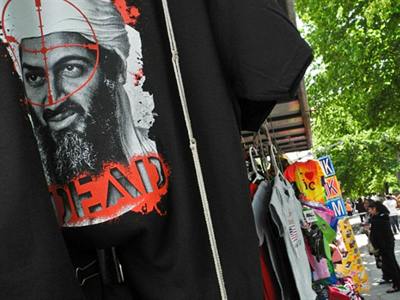 He said that the decision was made due to concern that the photos of dead Bin Laden might incite violence and be used by Al-Qaeda as a propaganda tool. 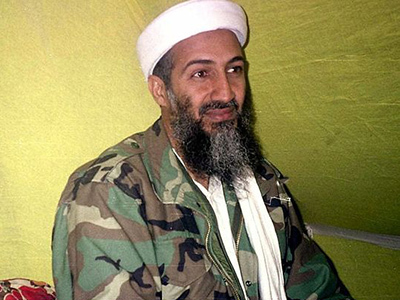 Osama Bin Laden was killed on May 2 in a military operation carried out by US special forces in Pakistan. The terrorist was shot dead in the head and shortly after buried at sea, American officials announced. 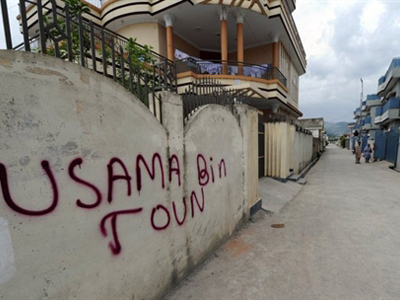 There has been growing speculation in the media about whether the information on Bin Laden’s killing was true.